Do you have interest in design? Do you care about sustainable development goals? Waiting to get your idea executed? 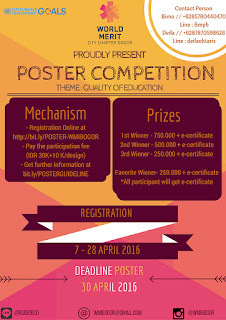 Be part of the national education day poster competition 2016! 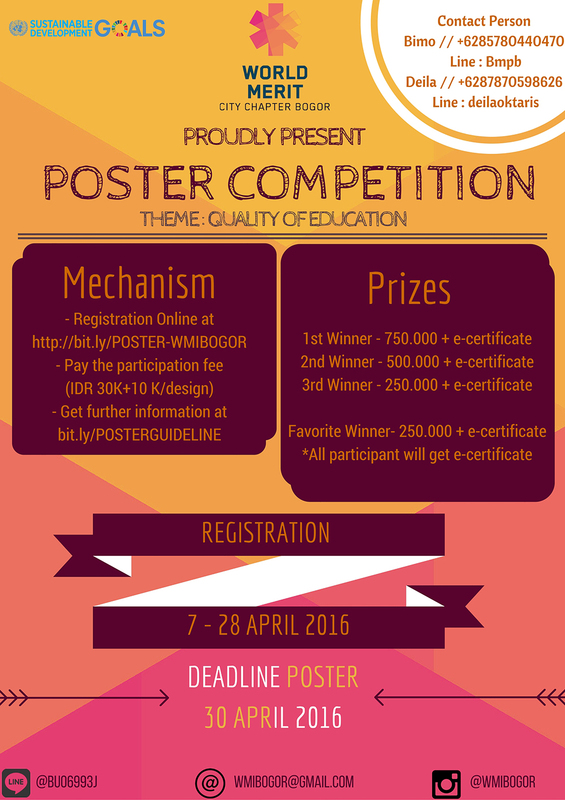 Belum ada Komentar untuk "NATIONAL EDUCATION DAY POSTER COMPETITION 2016"